Lock in a great price for Pensión Adeco – rated 8.7 by recent guests! Really friendly staff. Perfect location. Clean and comfortable rooms. The location was great. Place was clean. Friendly staff. VERY clean and tidy. My Tiny private room had everything I needed: single bed, sink, shower, towels, AC/heat, window, bedside lamp, storage, Wi-Fi, even a TV though I didn’t watch. I Only had to share the toilet down the hall, but it was always VERY clean. Host was very friendly and accomodating. Great location and had everything I needed. Would stay there again. Good location with welcoming hospitality. Spacious bathroom. Effective AC. Good pension in the city center of Madrid. Great location, and a good match between the price and the accomodation you get. The location was great and it was comfortable, good value for money. Great service! We were allowed to leave our baggage at the pension and picked it up before going to airport. Great location, a lot of bars and restaurants are right next the the pension. The room is pretty big. Pensión Adeco This rating is a reflection of how the property compares to the industry standard when it comes to price, facilities and services available. It's based on a self-evaluation by the property. Use this rating to help choose your stay! 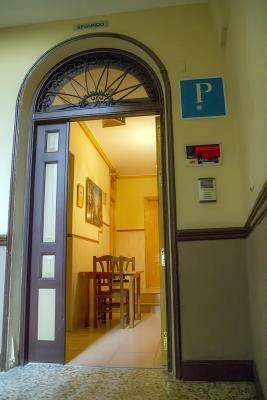 This simple hostel is set in the heart of Madrid, 800 feet from Gran Vía and its metro station. It offers air-conditioned rooms with free Wi-Fi and a 24-hour reception, 3 minutes’ walk from Chueca. Cozy rooms at Pension Adeco feature traditional functional décor and all include central heating, a TV and a private bathroom with shower. There are various bars, restaurants and shops within 5 minutes’ walk of the property. 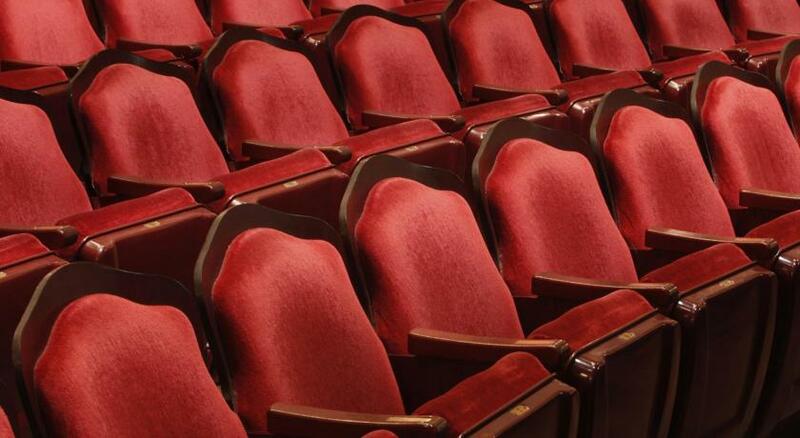 Puerta del Sol is 1,950 feet away and the famous Pacha Nightclub is 5 minutes’ walk away. 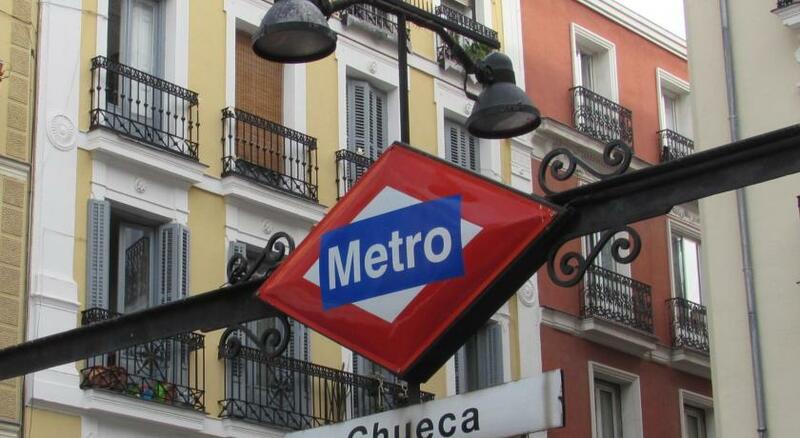 Pension Adeco is 4 minutes’ walk from both Tribunal and Chueca Metro Stations. When would you like to stay at Pensión Adeco? 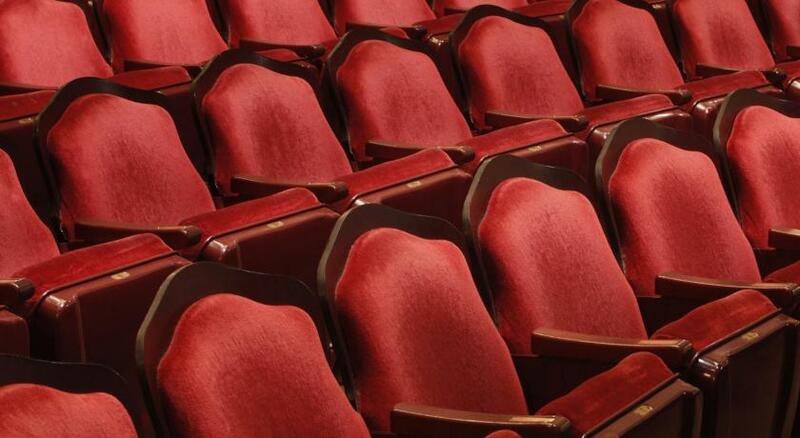 This air-conditioned room features free Wi-Fi and traditional functional décor. It includes central heating, a TV and a private bathroom with shower. This air-conditioned room features free Wi-Fi and traditional functional décor. It includes central heating, a TV and a private bathroom with shower. An extra bed is available for this room. Our pension is situated in the heart of Madrid next to Gran Vía next to Chueca it has single and double rooms, with extra bathroom, wifi, heating, air conditioning, television, etc. 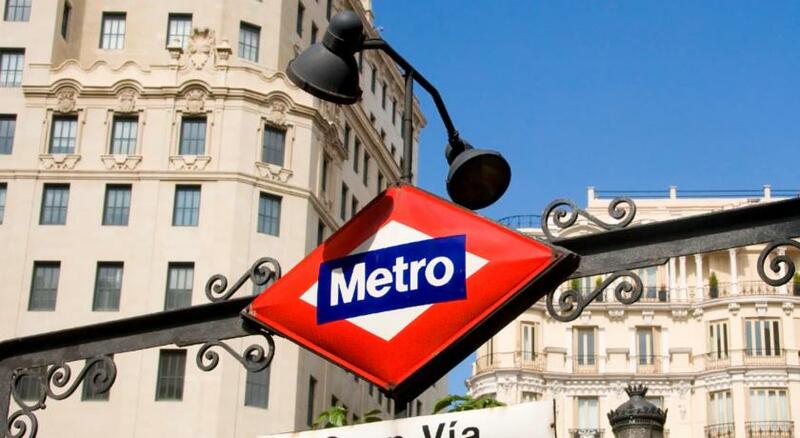 A quiet place to stay in Madrid, near museums, entertainment areas, theaters and shopping areas, well served by Metro stations and bus. House Rules Pensión Adeco takes special requests – add in the next step! Pensión Adeco accepts these cards and reserves the right to temporarily hold an amount prior to arrival. Please let Pensión Adeco know your expected arrival time in advance. You can use the Special Requests box when booking or contact the property. reception is really nice and helpful. Worst soundproofing - you can hear every word of your neighbors. A bit noisy at night. Not good for quiet rest. Bed is very short, maybe only 6ft long. Great location, large room, view of pedestrian street below, lots of action nearby. Madrid is noisy on a Saturday night but that can't be changed. Staff helpful and wifi reliable. Tv in room good. 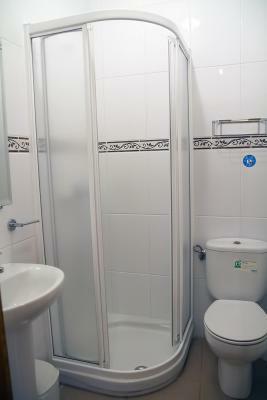 Cosy little room in central Madrid with amenities that are even cosier! Perfect for solo traveller's sightseeing base. Great location. Very clean. Friendly manager. Let us leave our bags during the day after check out. Great location, clean and comfortable rooms, kind staff. Two small things. The internet was almost unusable. Ok for browsing and email but streaming or downloading a podcast, forget it. I had a single room but bigger than I expected. It was clean and in a great location. He guy running the place was super friendly and explained everything. Basic clean but completely lacked any character. Room felt like a prison cell. Guy on reception wasn’t particularly welcoming. I wouldn’t stay here again. The place would surely benefit from some small refurbishment - keeping the decor, but fresh paint etc.. I would also usually expect shining-clean bathroom in a place I stay for longer, but for one night it was alright (it was clean, however myself I would keep it cleaner). It is in the heart of Madrid fashionable shopping/nightlife district, so the street is noisy 24/7 - though, we expected that when choosing the place and you don't hear it at all if you keep window closed. It was inexpensive pension in the very heart of a popular area. We love this neighbourhood and you cannot get much closer to it :) Also close to the metro, all kind of shops and places to eat, good commute time to airport, Retiro and other attractions are 15-20 minutes walk from here. The owner is very welcoming and helpful, very Spanish style of hosting guests. The room was big and in the old style, so tiles, window shades, small balcony etc. (for me it's a big plus but it depends on preferences of course). It had aircon, TV and a huge wardrobe.